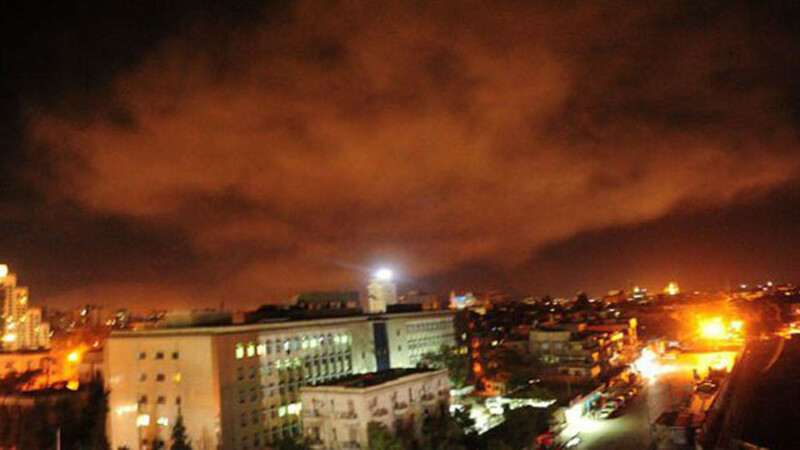 Immensely powerful blasts rocking Damascus. At least two residential areas reportedly hit. At least 4 reported dead in one of the strikes. Syrian Russian-made Pantsir-S1 air defenses firing back. Witnesses say Damascus airport completely destroyed. UK and France also part of the attack. Reportedly the attack involved 120 cruise missiles (twice as much as the 2017 attack) launched at three sites and is now over. Russians and Syrians say many of the missiles were intercepted. The ISIS forces in Yarmouk albeit relatively few (a couple of thousand) managed a successful offensive last month where they took some additional neighborhoods while the Syrian army was distracted fighting Islamist rebels of a different stripe in eastern Ghouta to the east of Damascus.